1. Small liberal arts colleges are sharing online courses. 2. The importance of situational knowledge for maximize learning. 3. Harvard's Music Lab opens Citizen Science platform for the public to learn and contribute to research. 4. 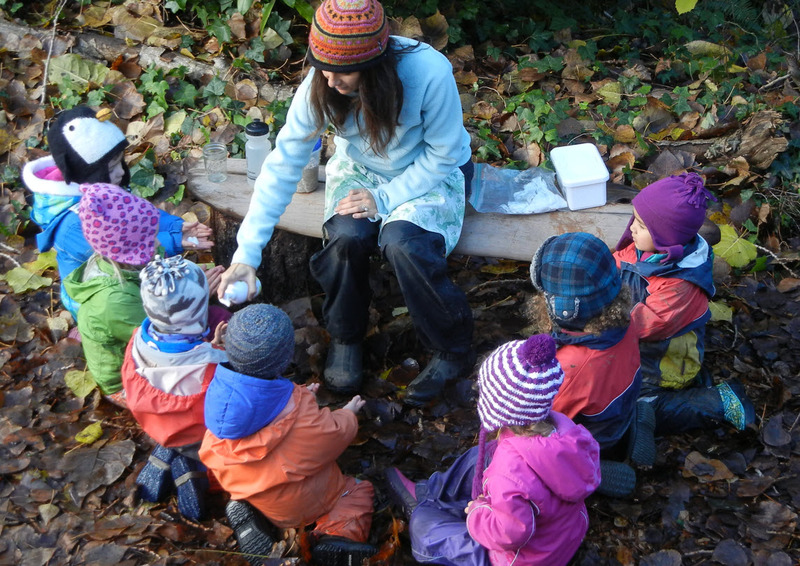 How learning outdoors impact student development. 5. Learning to teach to speed up learning.